In the German course, which is in accordance with the European Frame of Reference for Languages, you can review already available knowledge, extend it or even learn German as a new language without any previous knowledge. The European Frame of Reference for Languages serves to evaluate the knowledge and the progress in a language. The different basic levels (A, B, C) thereby create a standard for the language acquisition. 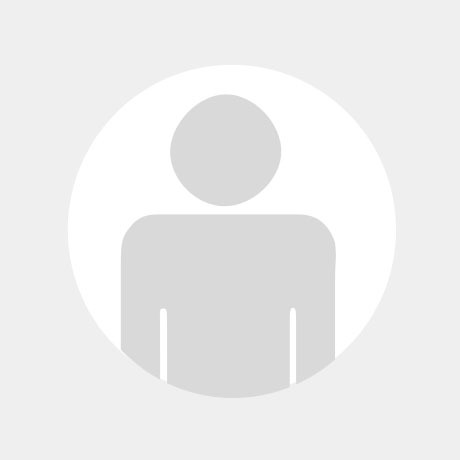 Here you will be classified based on your knowledge, so additional knowledge can be imparted, in German. As a beginner you can also attend the course, any previous knowledge is certainly not a requirement for the participation. For this course there are no set dates. 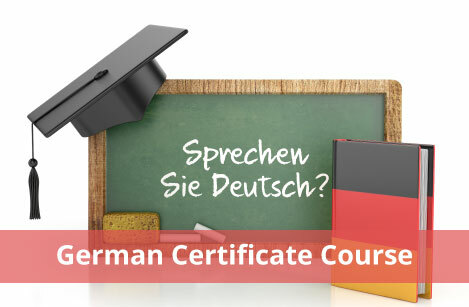 If you are interest in this German-Certificate-Course, then please contact us, we will find an individual date for you.